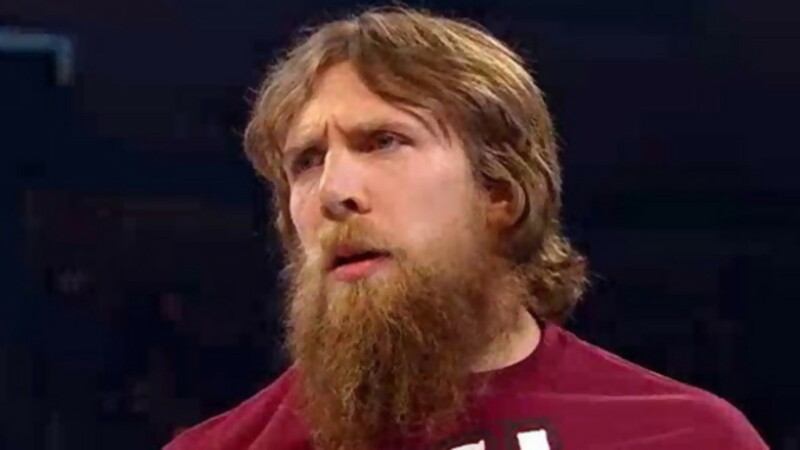 Daniel Bryan did an interview with the Boston Herald to promote Sunday&apos;s Survivor Series pay-per-view. In it, he said that he cultivated a skill-set and a name on the independents that warranted WWE wanting to bring him in. He said that he doesn&apos;t think they expected him to get where he is now based on his size and personality. Bryan talked about having his first date with Brie Bella in Boston in 2011. He also shared the sad news of his dog dying less than a week ago.